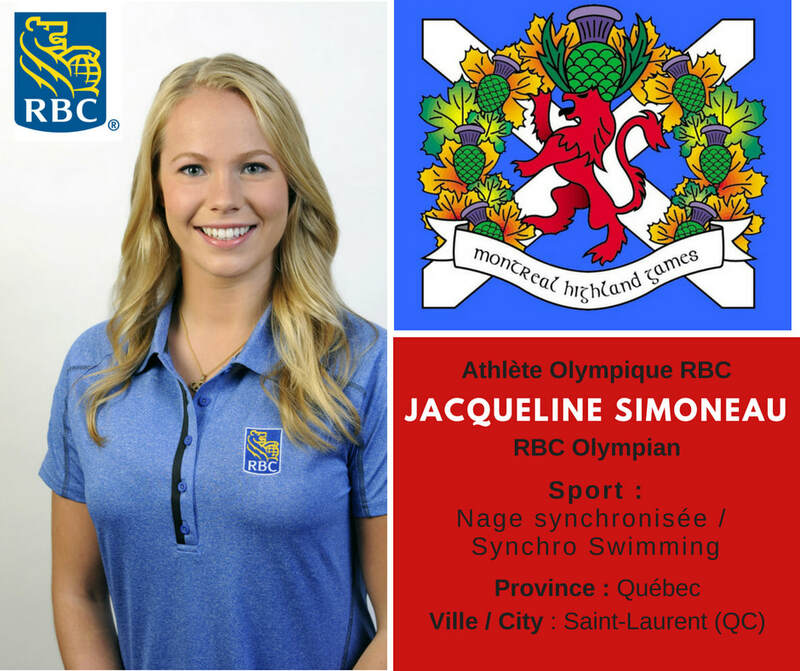 ​A rising star of the national synchronized swimming team, Jacqueline Simoneau won a pair of gold medals at the 2015 Pan American Games, standing atop the podium in the team and duet competitions (with partner Karine Thomas). 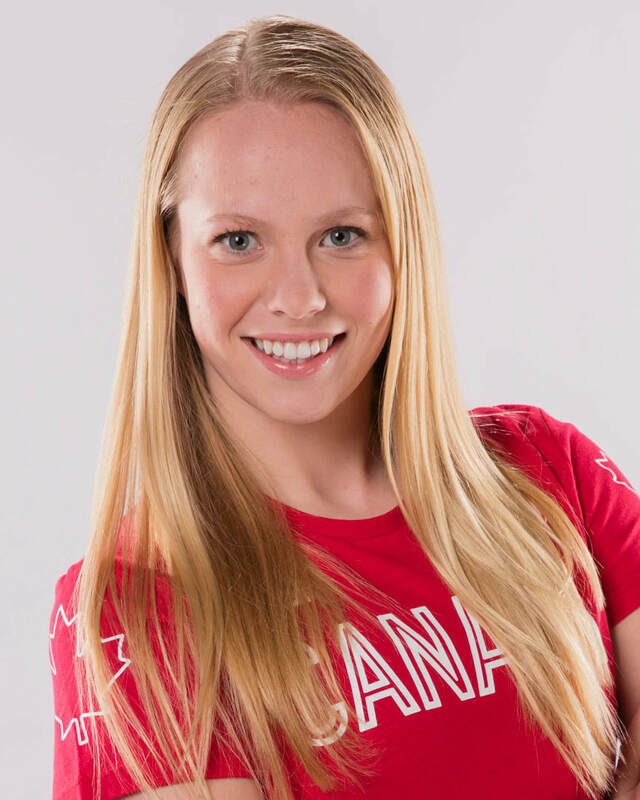 Simoneau first joined the national team in 2012 when she was still a junior competitor. That year she won a bronze medal in the solo event at the FINA World Junior Championships. Simoneau improved to the silver medal position at the 2014 World Juniors. She made her FINA World Championship debut in 2013, competing in the team events, after which she also began competing in the duet event. Getting to compete at the Olympic Games is one of Simoneau’s life goals, along with being a doctor. As much as she loves training for her sport, she also knows she can’t be an athlete forever and loves learning how the body moves and about different injuries. She made her Olympic debut at Rio 2016, finishing seventh in the duet with Thomas.